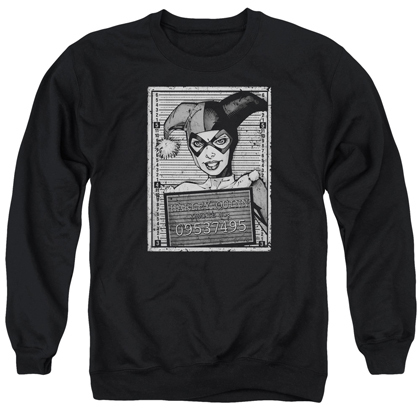 Harley Quinn is The Jokers sidekick and main squeeze. 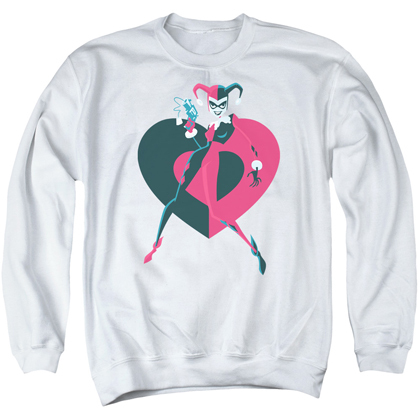 Played by Margot Robbie in the Suicide Squad movie, Harley Quinn has become a household name. 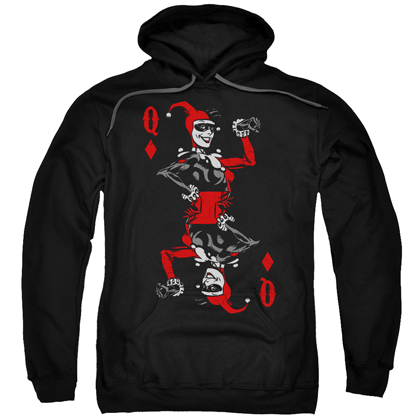 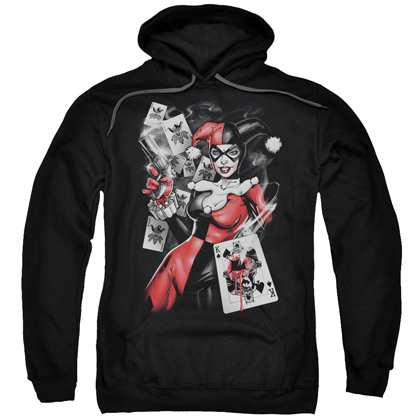 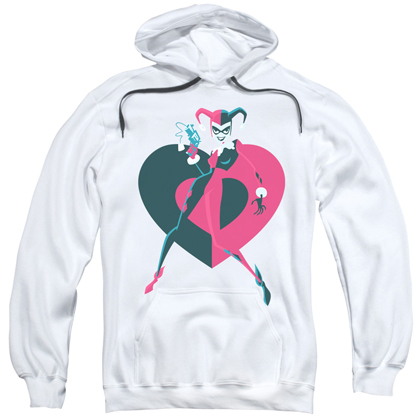 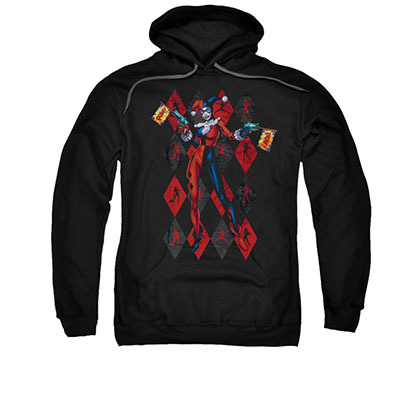 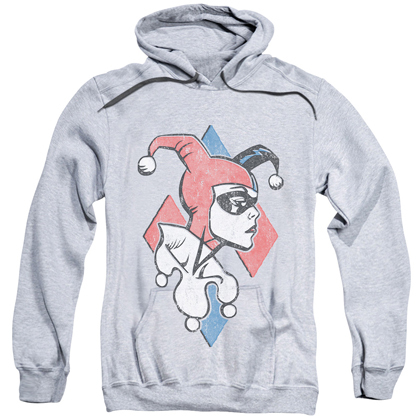 This is SuperHeroDen's full selection of Harley Quinn Hoodies and Sweatshirts.